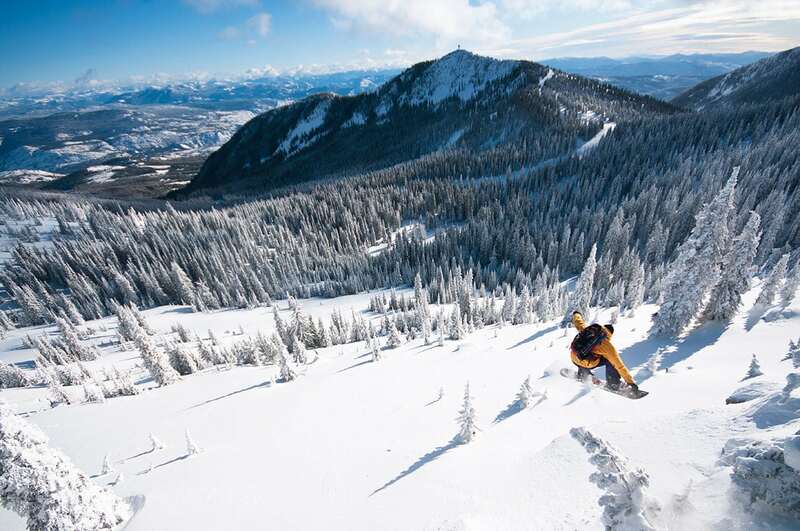 RED Mountain is the last great, unspoiled resort. 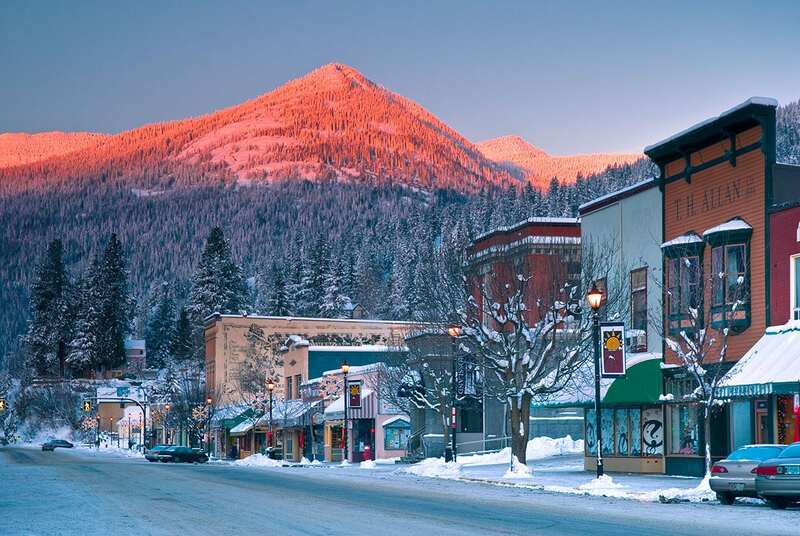 Located in Rossland, BC, along the famous “Powder Highway,” RED delivers 4,200 acres of pristine skiing unfettered by overdevelopment. 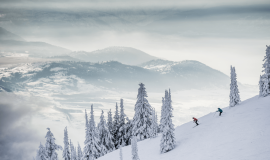 For 2013-14, we’ve added nearly 1,000 acres of mostly-intermediate terrain on Grey Mountain – an entirely new peak. (Well, OK, Grey’s been there for millions of years, but without runs or lifts on it. 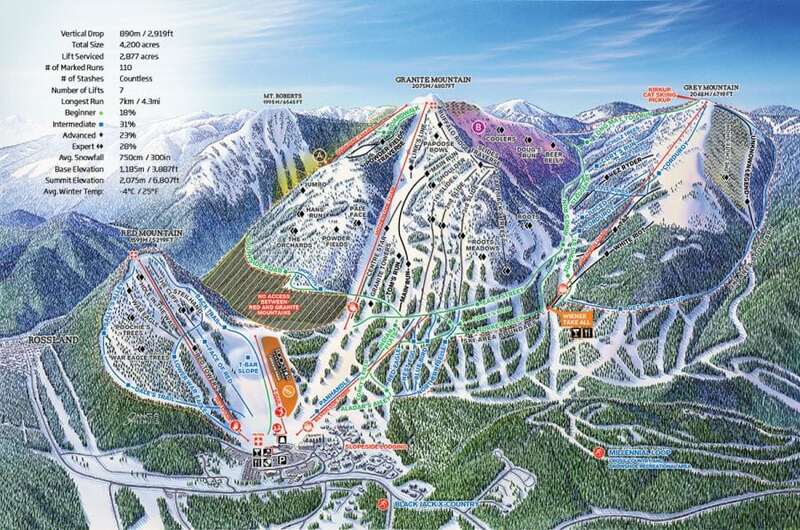 )With 300″/7.6m of annual snowfall, wide-open groomed runs, epic vertical (2,919ft/890m! 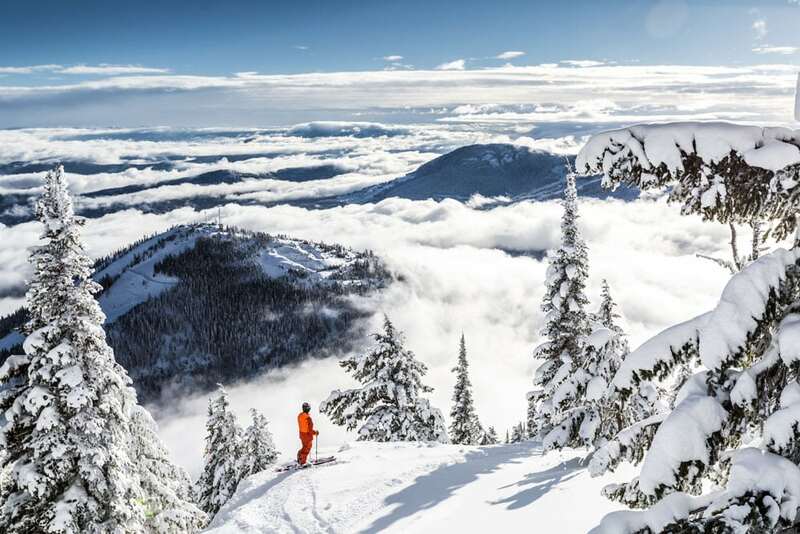 ), in-bounds cat-skiing, 360 degree descents off select peaks, a rich tradition, and the best tree runs in BC, come and enjoy fresh turns that you don’t have to fight for and find out what none of the fuss is about…. 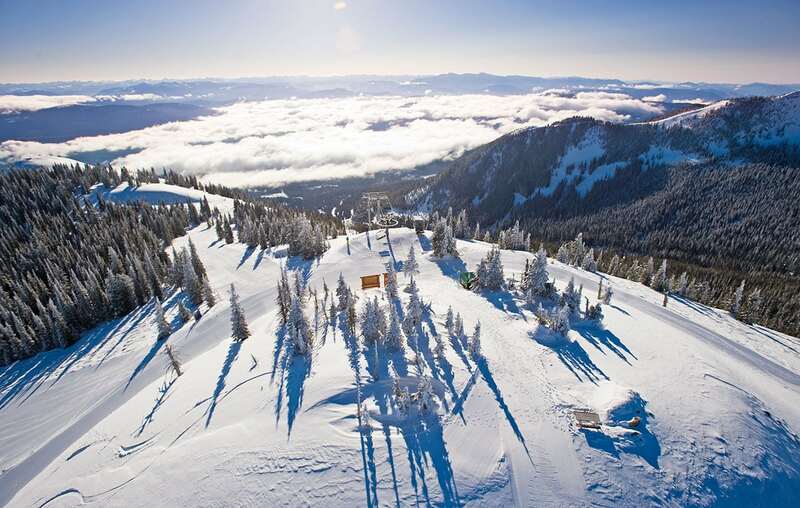 Since RED is located very close to the US border (just under 9 miles north), there are several options available for air access through Canada and the USA.Most International travellers find the quickest and most cost-efficient method of travel is to fly into the Spokane, WA international airport, rent a car or book the daily shuttle and drive north to RED Mountain Resort, Rossland, BC.Approximately a 2.5 hour drive from the Spokane Airport, the drive is scenic, straight-forward and hassle-free. No traffic, no mountain passes to cross on a very well maintained route with a 24-hour border crossing at Port of Entry Frontier in Oroville WA / Paterson, BC accessed via HWY 25 north of Northport, WA. Spokane International Airport is serviced by Alaska Airlines, Allegiant Air, Delta Airlines, Frontier, Southwest Airlines, United/United Express, and US Airways. 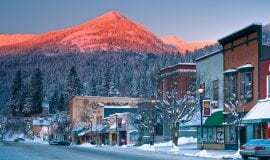 Red Mountain Resort is a ski resort in western Canada, located on Granite, Grey, and Red Mountains in Rossland, a former gold mining town in the West Kootenay region of southeastern British Columbia.